WDC is delighted by today’s news from the latest Convention on Migratory Species (CMS ) meeting that a resolution addressing the cruel capture of whales and dolphins from the wild (for commercial use in aquaria and theme parks) has been adopted. CMS is a United Nations backed treaty that aims to protect wildlife and habitats around the globe, and WDC was instrumental in the development and adoption of this resolution by the 120 countries signed up to the Convention. Sponsored by Monaco, the resolution requests countries now develop and implement national legislation that stops live capture of whales and dolphins from the wild and urges them to stop imports and international transit of live whales and dolphins for these cruel commercial purposes. It also urges countries to encourage those who do still engage in live capture activities to stop, and to consider the welfare implications of the practice. The resolution calls for greater collaboration with other international bodies such as the Convention on International Trade in Endangered Species (CITES ) and the International Whaling Commission (IWC – the organization that regulates whale hunting) on this important issue affecting whale and dolphin conservation and welfare. Wild whale and dolphin populations targeted by live captures are typically small and vulnerable to other threats in their environment. Their population structures are often not fully understood and we often lack the data necessary to assess the sustainability of captures. Captures of whales and dolphins from the wild continue in some parts of the world in spite of international concerns from experts about the sustainability of the captures and the impact on the health and welfare of the individuals taken, as well as their families left behind. This resolution addresses the continued threat posed to wild whale and dolphin populations through the removal of individuals for public display in commercial aquaria and travelling shows. 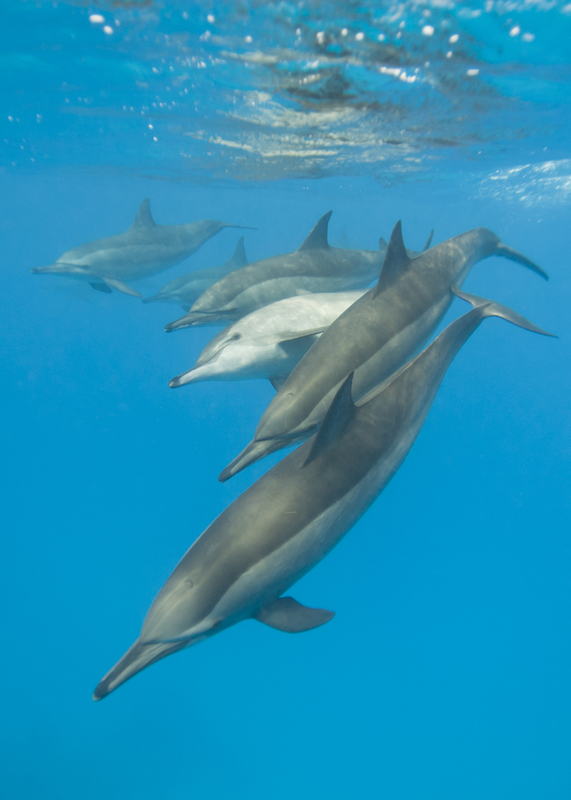 A number of countries signed up to CMS import wild-caught whales and dolphins for commercial aquaria and some also allow captures in their own waters. This new resolution requests that signatory countries develop legislation similar to that already in place in other signatory countries such as India, Chile, Costa Rica and the European Union. Nicola Hodgins, WDC lead on CMS said: “as the first such UN backed international measure on the live captures of whales and dolphins, we welcome this commitment to address this important threat to whale and dolphin conservation”. Cathy Williamson, WDC captivity programme lead added: “this very positive development from CMS sends a clear message of international concern about the impact of live captures for the aquarium industry on wild whale and dolphin populations. The very clear impact on whale and dolphin welfare and conservation now recognised by 120 countries around the world must signal an end to such captures and the captivity industry they fuel”. Please support our work to protect whales and dolphins.